This pack contains six copies each of all six books for Book Band Yellow. Guided Readers: Are We There Yet? 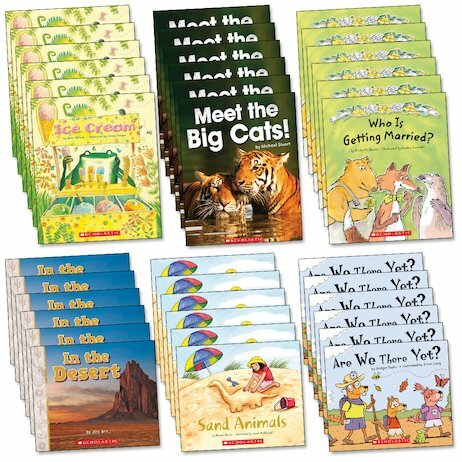 Guided Readers: Meet the Big Cats!